When travelling it’s nice to try out local cuisines, as well as visit restaurants and cafes where you know you’ll get some great food. However finding a good place to eat can take time, and if you are visiting for a short city break then you may find yourself walking around trying to find somewhere decent; When instead you could be maximising your time and seeing so much more. You may also struggle to get reservations in the best places because you’ve left it till the last minute. However, keep reading. Here are top ways to find great places to eat when you travel. Starting with what may be an obvious one, but looking on a site such as tripadvisor.com is a great way to start. They have over 4.3 million restaurants listed on their site and you’ll find customers reviews and for some restaurants be able to make a reservation. As well as this you’ll be able to search by cuisine, filter by price type such as cheap, pricey and apply other filters. One thing that I find important when using tripadvisor is to check out reviews from previous customers, and also the number of reviews that have been left. Ie the more reviews that have been left will give you a better idea of how trustworthy the reviews are, and whether you should visit the restaurant or not. Travel blogs are a great source for finding some of the best restaurants at a destination. You may find posts that list various restaurants the blogger recommends, or you may find a post that goes into detail on a specific restaurant. 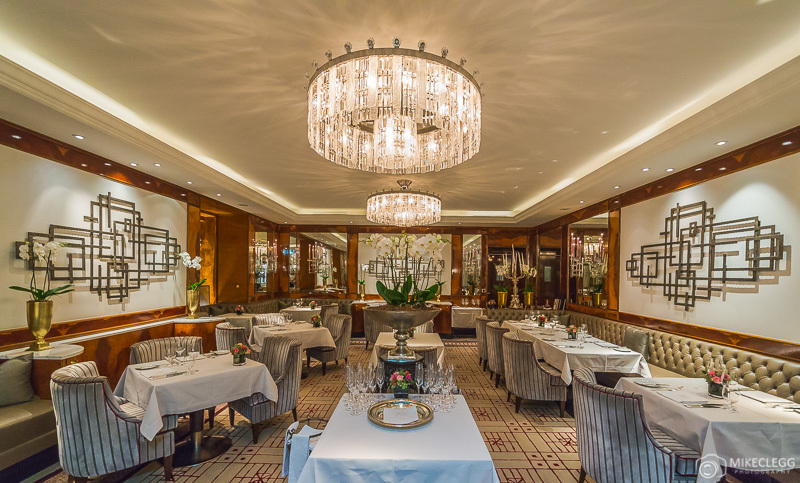 A great site for restaurant posts is SilverSpoon London. 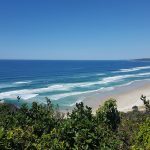 This site is by travel blogger Angie who provides a personal experience for tons of restaurants. Lots of them are in London, but there are plenty of other destinations too, such as her post on five restaurants for fine dining in Budapest. As well as specific food posts, guides tend to also be good. Such as my city guide on Copenhagen where I recommend certain restaurants, as well as a cool food market. 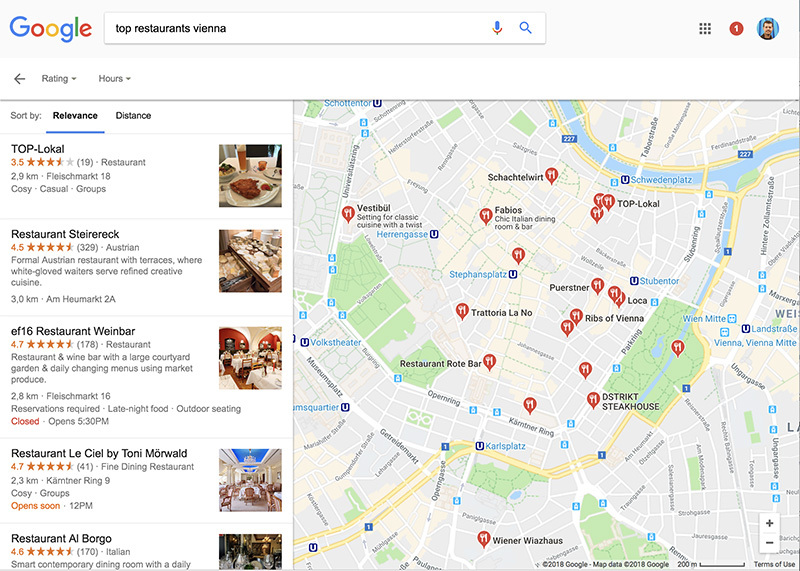 Another site I like to use is Google Maps, where you can search for say “restaurants in [destination]” and lots of listings will then come up. You will then be able to find contact details, look at reviews and sometimes see pictures from previous customers. Google Maps is also one of the best travel apps you can get for your phone. As you can save places you want to visit and then if you use offline maps the stars will appear even when you don’t have a connection. Asking your hotel, Airbnb, hostel, or other accommodation for recommendations is a fantastic way to find out the best places to eat. When I was staying in Prague the Airbnb host recommended several restaurants in the city. Me and my girlfriend then visited a few and the food and atmosphere was fantastic in all of them. You’ll find at some hotels, in particular, luxury hotels will also have a concierge who will be able to recommend top restaurants that you should visit, or the hotel may even have some incredible restaurants in-house. Local travel guides for your destination (such as below) will be a good source for finding the best restaurants. They will often provide a price range, locations and different cuisines in the book. As well as restaurants they may also recommend good markets and places for street food. If you have friends that have previously visited the destination then ask them for recommendations. Friends may be the most trustworthy source for places to eat, as you know your friends and they won’t want to suggest a place that isn’t that good. And finally, if you happen to chat to locals then ask them for restaurant suggestions. They should ultimately know the city better than anyone, and they may even have a few favourite places themselves. 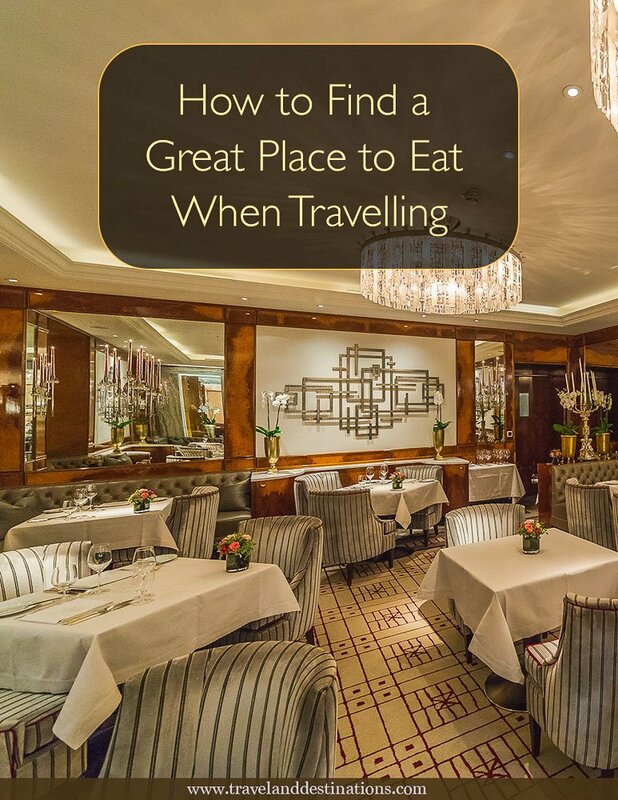 Finding a great place to eat is incredibly important when travelling. After eating a good meal, and especially if it was of local cuisine, you’ll feel satisfied and may leave the destination with fond food memories. This happened to me in Tallinn, where many of the meals I had were so incredibly good that I can’t wait to go back. Do you have any comments or other suggestions on how to find a great place to eat when travelling? Please feel free to leave a comment below. 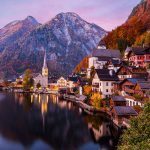 Hey Buddy!, I found this information for you: "How to Find a Great Place to Eat When Travelling". Here is the website link: https://www.travelanddestinations.com/how-to-find-great-place-to-eat-when-travelling/. Thank you.